Bring back stadium rock! 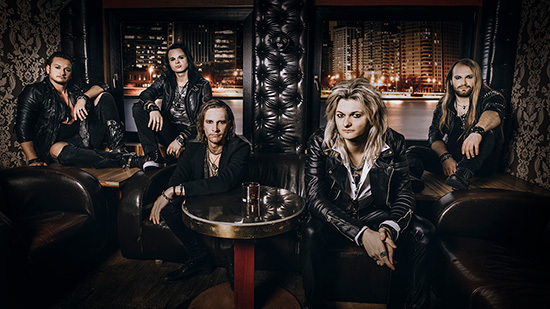 Today, Metal Blade Records are happy to announce the signing of Kissin’ Dynamite, one of Germany’s most promising rock bands. Sony Music label Columbia will handle affairs and releases of the group in Germany, Austria and Switzerland. 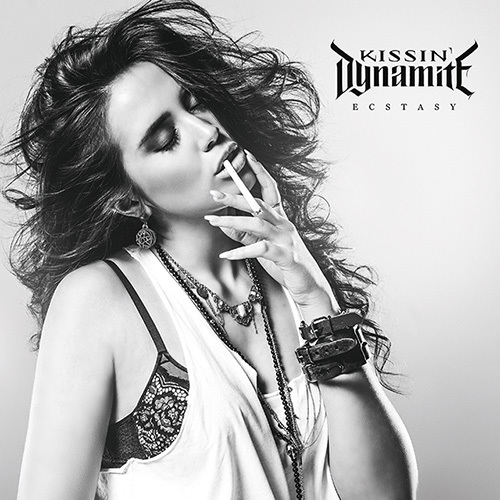 First on the agenda is the release of Ecstasy, Kissin’ Dynamite‘s new studio album, on July 6th. It is the follow-up to Generation Goodbye (2016), which reached #14 in the official German album charts. Check the first single, “I’ve Got The Fire”, now at metalblade.com/kissindynamite – where you can also pre-order the album.